What grabs our eye first, second + third? Come find out at the Discovery Museum in Acton, MA on Friday, October 5, 2018, from 4:30 – 7 PM. Admission’s free. It’s fun for all ages. 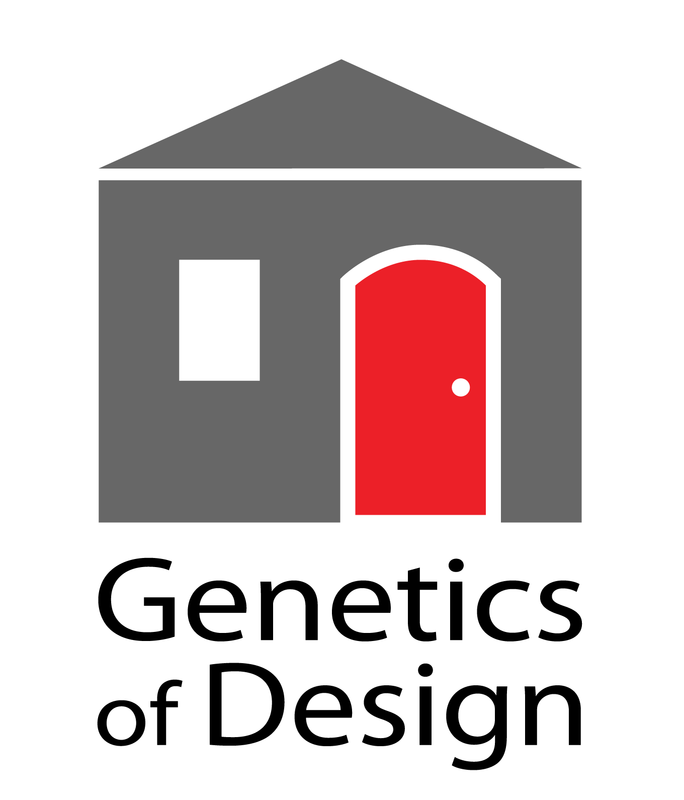 Our thanks to the Acton-Boxborough Cultural Council (ABCC) for providing Genetics of Design with funding to create this program; our high-school interns, Christopher Duncan, Siraj Chokshi, and Anindita Lai for helping run it; and 3MVAS.com for the software making it all possible, bringing science to life.